Yesterday was definitely one of the most unforgettable moments of the INC members around the globe. 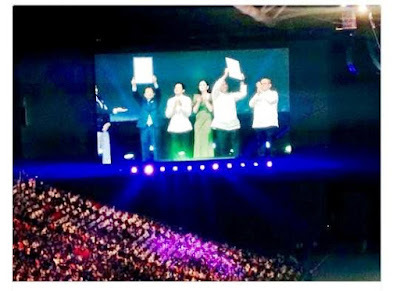 They proudly broke the Guiness world record for the largest audience for a film screening with the special worldwide premier of "Felix Manalo," the biopic of its founder, at the Philippine Arena. The previous record holder of the title was USA for their world premiere of "Honor Flight" at Miller Park Stadium, in Milwaukee, Wisconsin, USA, on August 11, 2012, with 28,442 audiences. INC broke the record with 43,624 attendees and it also gained a new record for the largest audience at a film premiere. 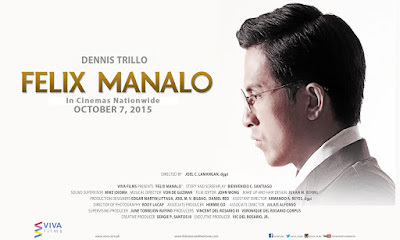 Felix Manalo stars Dennis Trillo (Felix Manalo) and Bella Padilla as his wife, Honorata de Guzman. 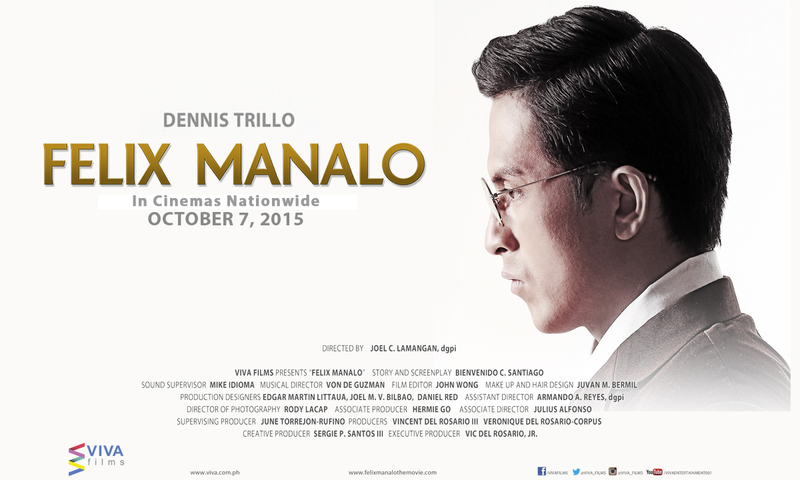 It will be in Cinemas nationwide on October 7, 2015.